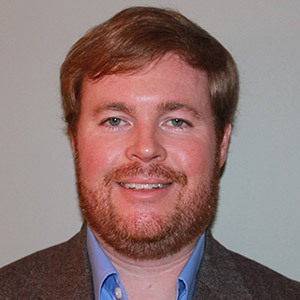 Ben is currently the Ag Technology Manager at GreenPoint AG, LLC in Memphis, TN. He is working on an all-inclusive program, branded “Incompass”, focused on bringing together multiple farm data collection and analysis tools to help farmers utilize crop inputs more efficiently and realize maximum economic yields. He has worked for Winfield United as an Ag Technology Specialist, and with John Deere dealers as an Integrated Solutions Manager.